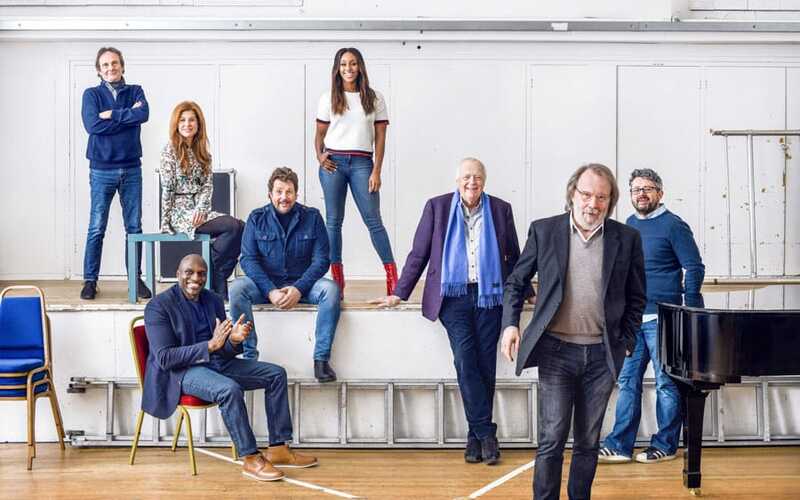 Chess at the London Coliseum is the first West End production of Chess since 1986. Chess was written in 1984 by ABBA songwriters Benny Andersson and Björn Ulvaeus, and Tim Rice (Jesus Christ Superstar, The Lion King, Evita), and the original London production starred Elaine Paige, Murray Head and Tommy Korberg. That production, which ran for three years at the Prince Edward Theatre, followed a highly successful recording featuring the same stars, and included the international hit singles I Know Him So Well and One Night In Bangkok. Other well-known songs from the score include Anthem, Someone Else’s Story, Heaven Help my Heart and Pity The Child. For the Coliseum season Britain’s leading musical theatre star Michael Ball will play Anatoly, X Factor winner Alexandra Burke will play Svetlana, actor and recording artist Murray Head returns to Chess having originally played Freddie in the original stage production will play The Arbiter, West End leading lady Cassidy Janson will play Florence, Philip Browne will play Molokov and Mike + the Mechanics lead vocalist Tim Howar will play Freddie Trumper. Featuring English National Opera’s award-winning Orchestra and Chorus, conducted by John Rigby with choreography by Stephen Mear, this new West End production will be directed by Laurence Connor, whose recent credits include School of Rock and Miss Saigon on Broadway and in the West End, Les Misérables on Broadway, and the international Jesus Christ Superstar arena tour. This is the fourth production in collaboration with ENO by Michael Linnit and Michael Grade. Chess the musical makes its move back to the West End at the London Coliseum from 26 April – 2 June 2018.